As part of the World Diabetes Day 2018 celebrations, Dr. Mohan’s Diabetes Specialities Centre (DMDSC) conducted, a first of its kind press conference recently to educate the public on the importance of accurately diagnosing these relatively rare forms of diabetes known as ‘Monogenic Diabetes’. DMDSC and its sister institution Madras Diabetes Research Foundation (MDRF) have announced the formation of the National Monogenic Diabetes Study Group of India. The two most common forms of diabetes are type 2 diabetes and type 1 diabetes. Both of these are polygenic disorders which means that several genes are involved and in addition, environmental factors also play a very important role in their aetiology. MODY comprises at least 14 subtypes, of which MODY 1 and MODY 3 are the commonest forms. Patients with these forms of MODY are usually mistaken to have type 1 diabetes (insulin-dependent diabetes) and prescribed lifelong insulin injections. However, if one studies the clinical profile of these patients, and more importantly, does a genetic test, it can be proved that they have MODY and not type 1 diabetes. The good news is that patients with MODY can stop insulin injections and be switched over to inexpensive sulphonylurea tablets. This can be life changing as far as the individual and the family are concerned. Defined as the onset of diabetes below 6 months of age, these neonates are also usually diagnosed to have type 1 diabetes and asked to take insulin injections several times a day. 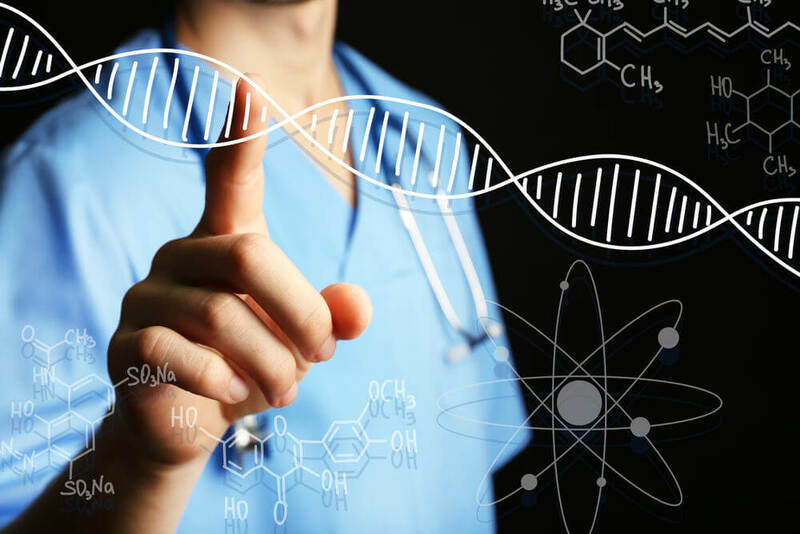 If genetic testing is done in these individuals and certain specific mutations are detected, the insulin injections can be stopped and they can be switched over to oral sulphonylurea treatment. More than 100s of such children have been converted to sulphonylurea tablets and were able to stop insulin injections completely at DMDSC. Children with Congenital Hypoglycemia (CH) have the opposite condition of neonatal diabetes. From the time of birth, these babies have severe low sugar reactions. They may present with epileptic fits and other symptoms of low sugar. Many of them can be treated with a medicine called as ‘Diazoxide’, while some have to undergo a partial removal of the pancreas (Pancreatectomy). Again, in these neonates with CH, definite genetic mutations are present. The Indian Council of Medical Research (ICMR) has nominated the Madras Diabetes Research Foundation and Dr. Mohan’s Diabetes Specialities Centre as the ‘National Coordinating Centre for the ‘National Monogenic Diabetes Study Group of India’. Several top institutions, diabetologists and endocrinologists, including many prestigious medical colleges all over India, have consented to be members of this study group. The collaborators will identify cases of monogenic diabetes and send their blood samples to DMDSC after which the treatment protocols will be shared with them. ← Diabetes & Heart Complications- How Are They Related?